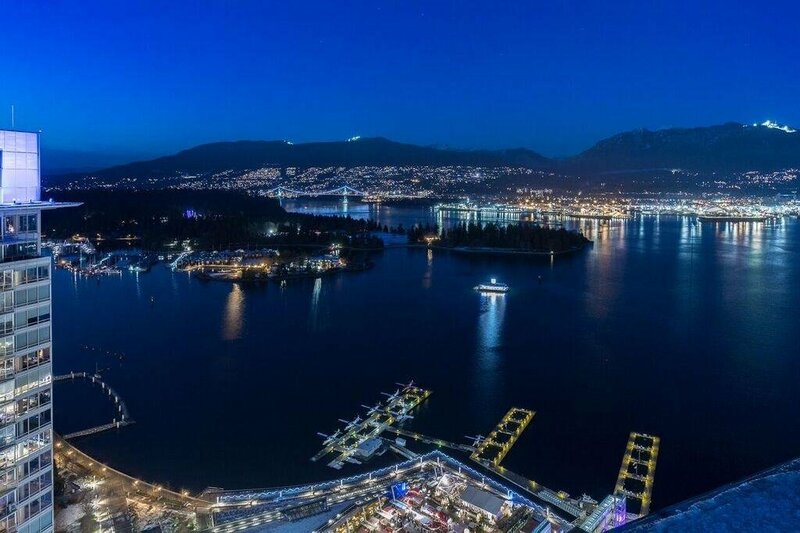 Description: The Fairmont Pacific Rim PENTHOUSE-2 RESIDENCE is a World Class Luxury Residence sitting atop the Five Star Fairmount Pacific Rim Hotel along Vancouver's coveted Golden Mile just steps to the city's vibrant business district, most exclusive shopping and finest restaurants ... 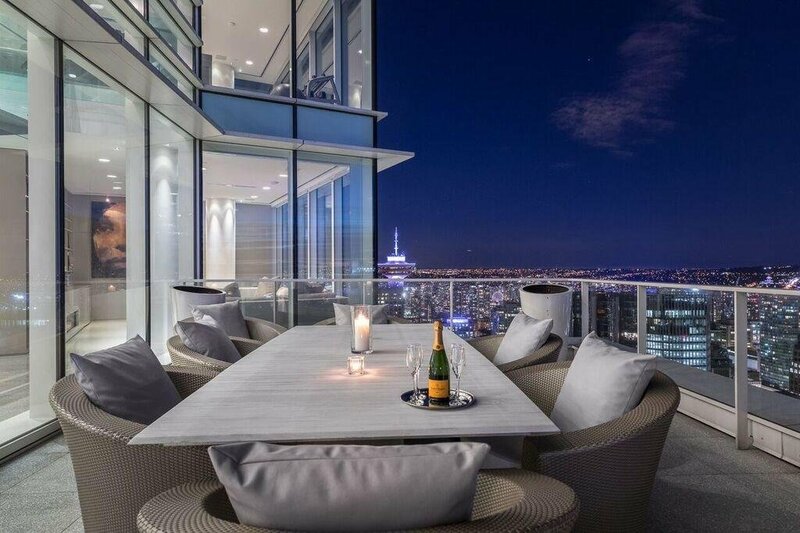 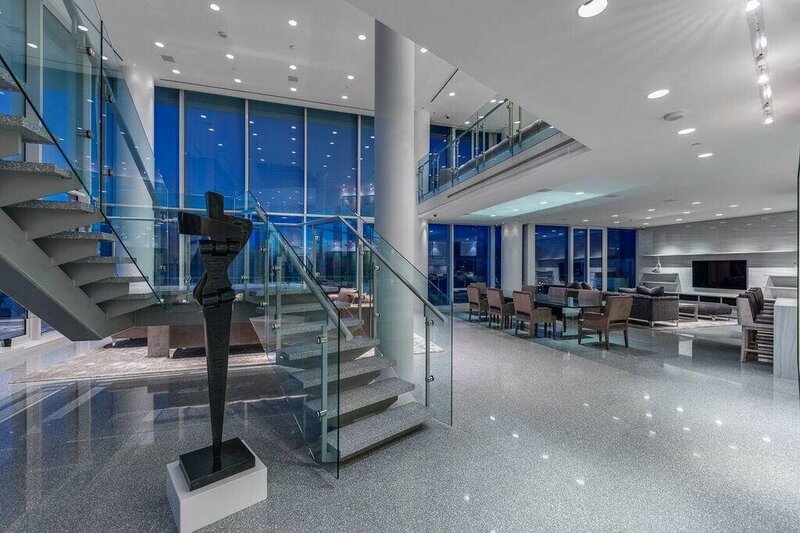 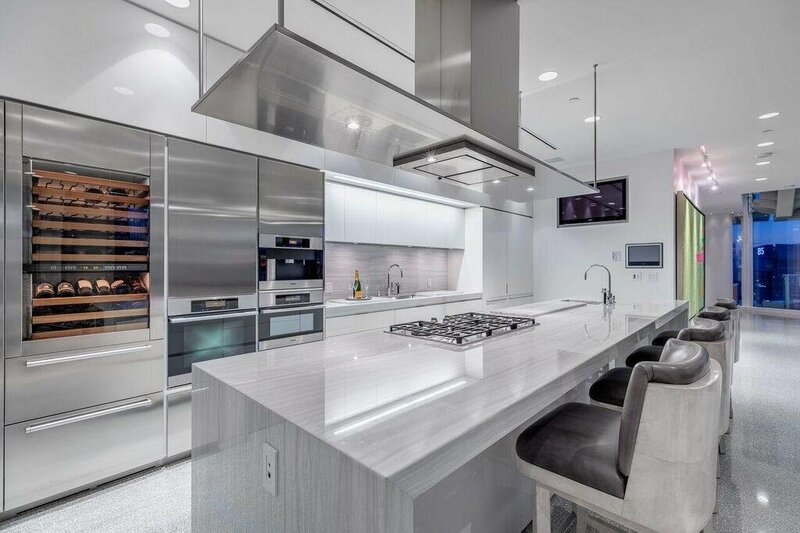 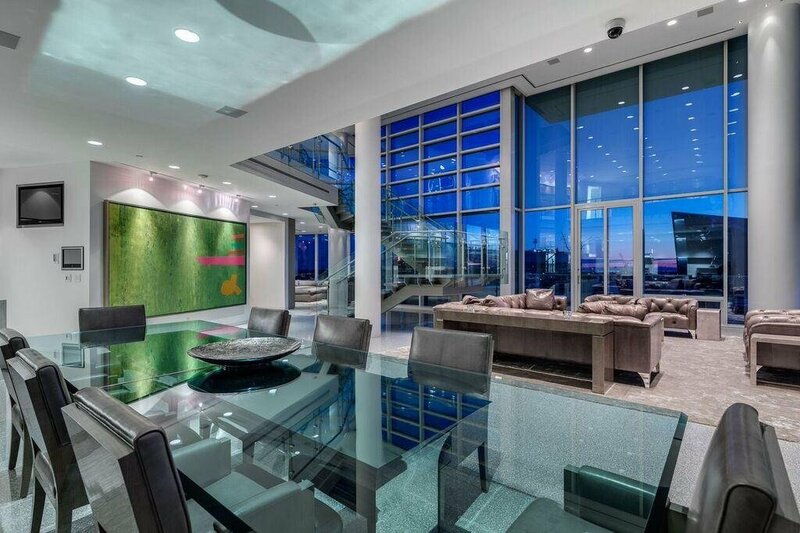 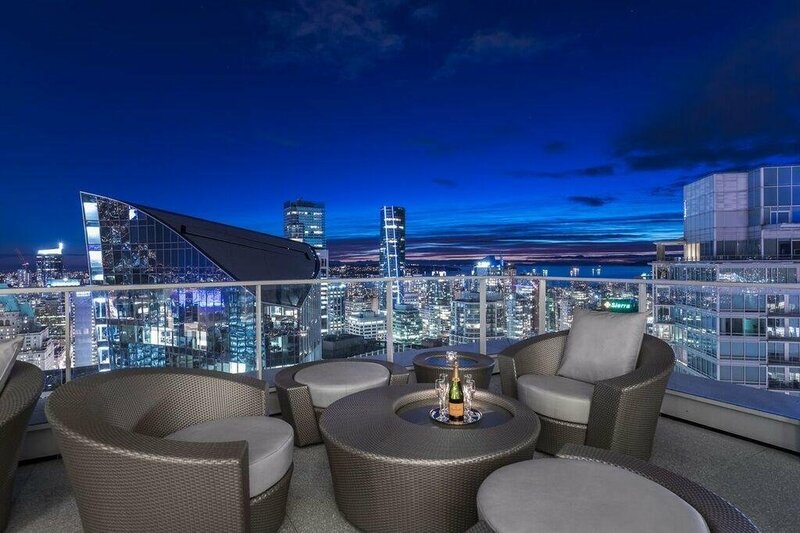 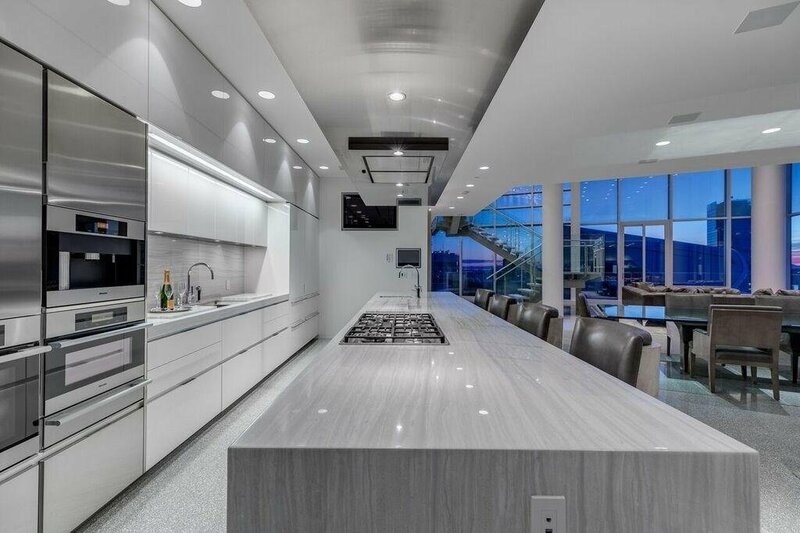 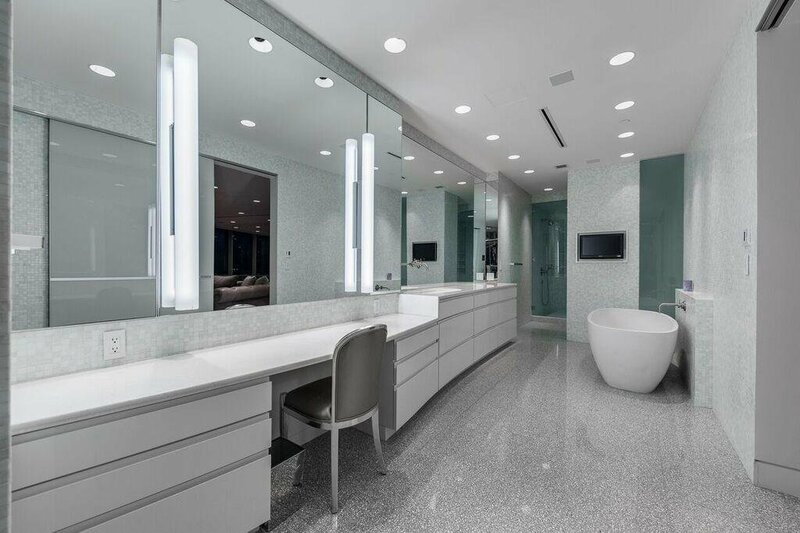 This brilliantly designed two-level residence encompasses approximately 6652 square feet of expansive living with over 2900 additional square feet of outdoor terraces enjoying one of the most prized city, mountain and water views in the city. 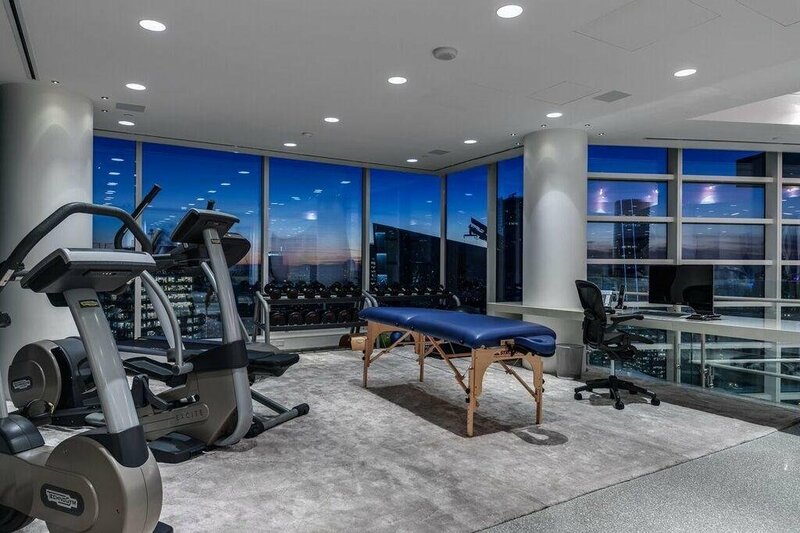 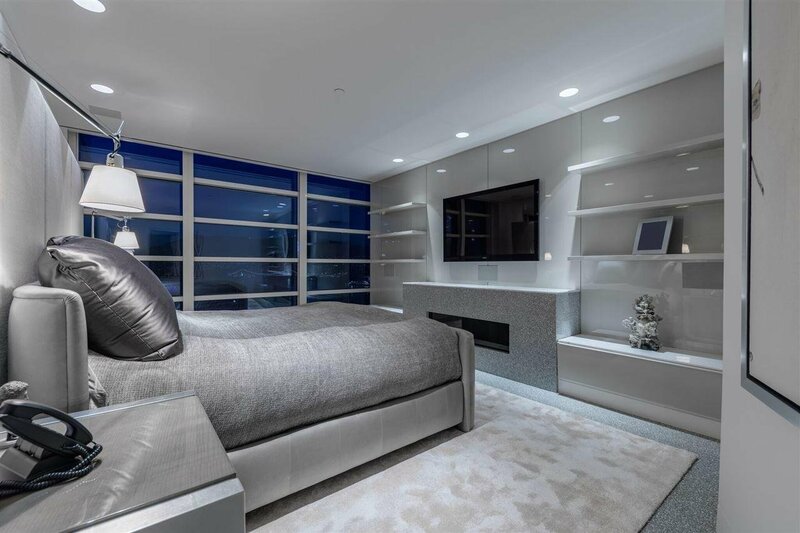 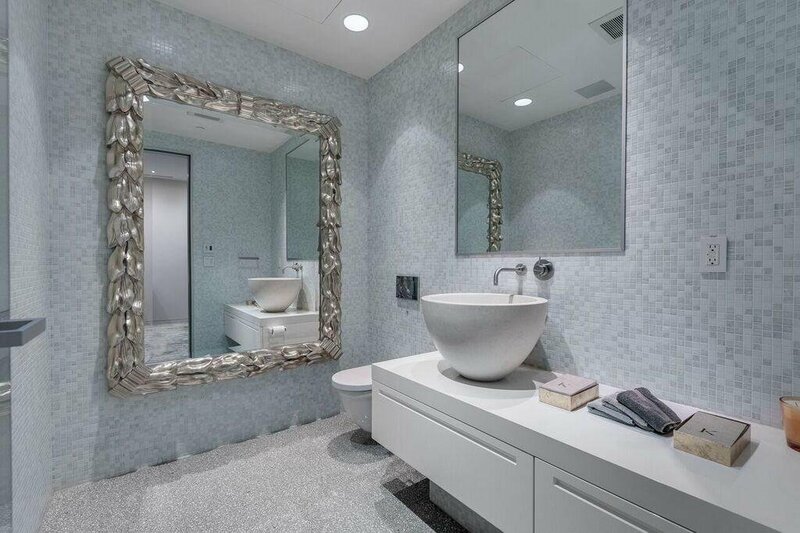 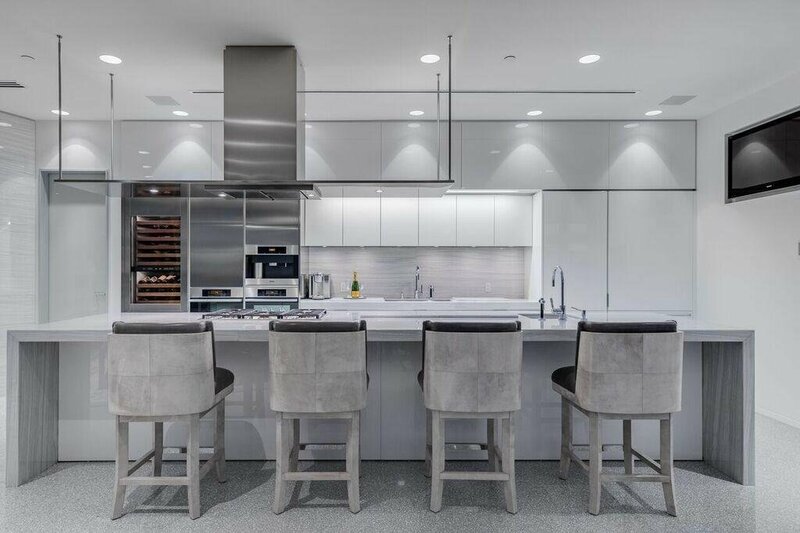 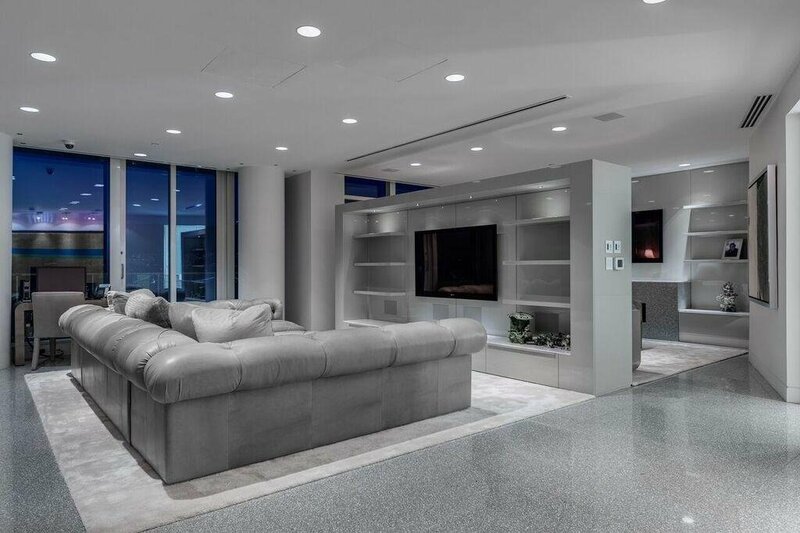 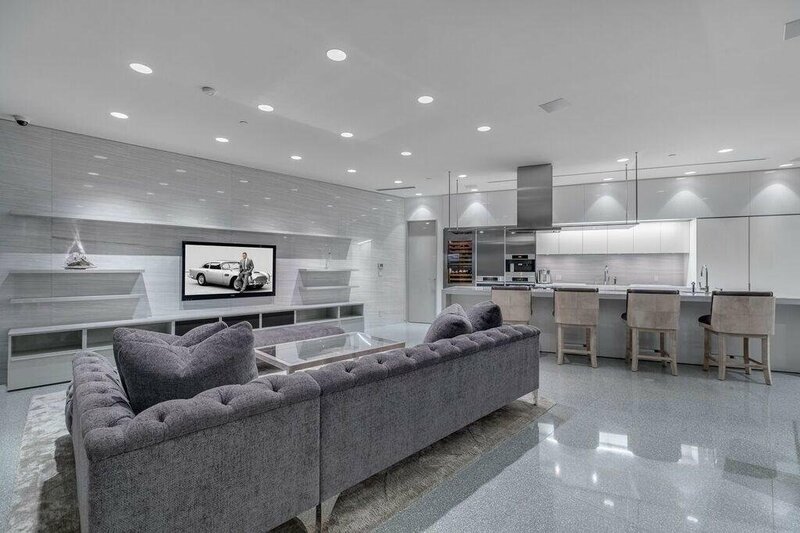 This four bedroom World Class residence has been re-designed by one of Canada’s most renowned architectural & interior design companies providing a luxury lifestyle like nothing else in the city . 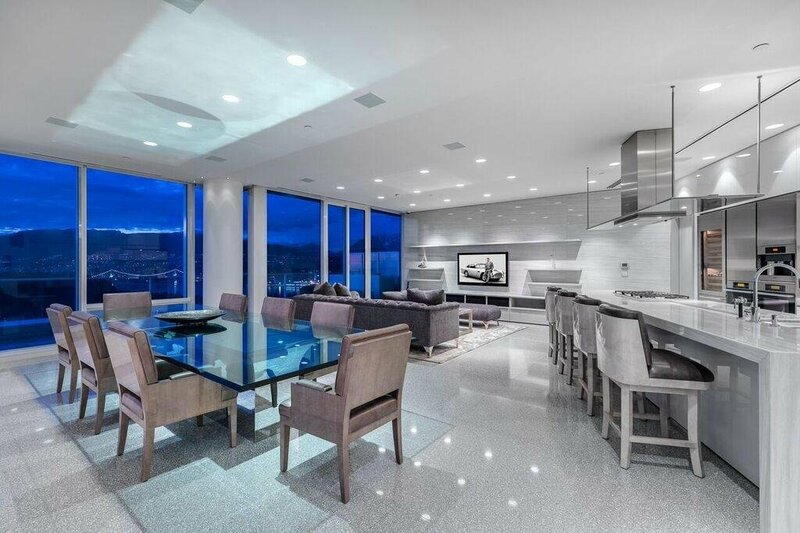 All showings by appointment only for qualified Purchasers.